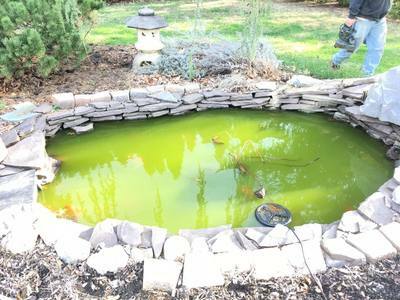 Does your Manchester, Rockingham County New hampshire (NH) area pond filter system look like a science experiment? 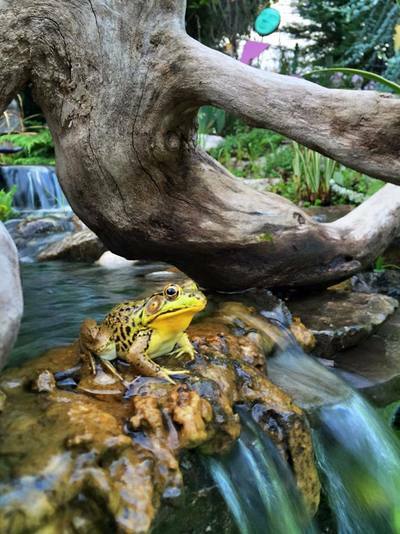 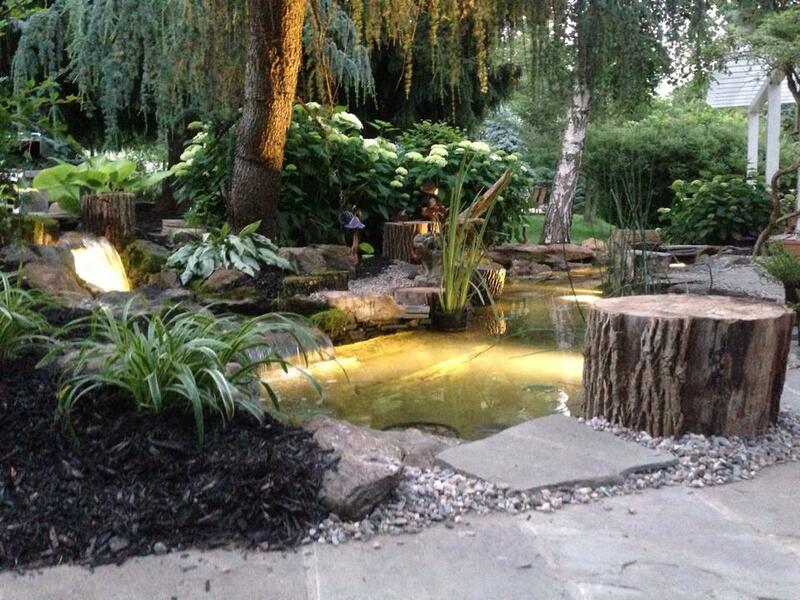 Did you just buy a house in the surrounding area, and find something like this behind your pond? 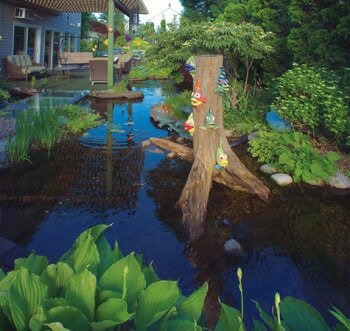 Some water features are just plain ugly, or were built with the best of intentions, by someone who is not a skilled professional. 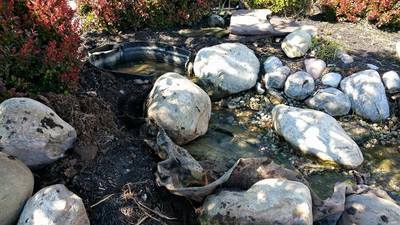 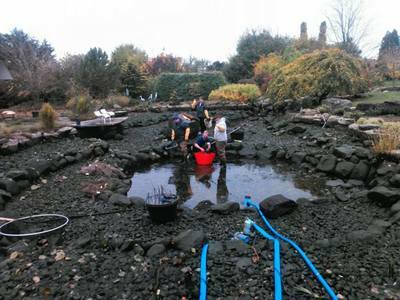 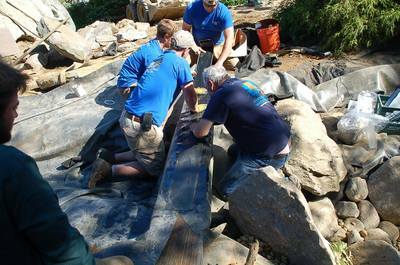 It's unfortunate but building ponds and water gardens is not as easy as it looks. 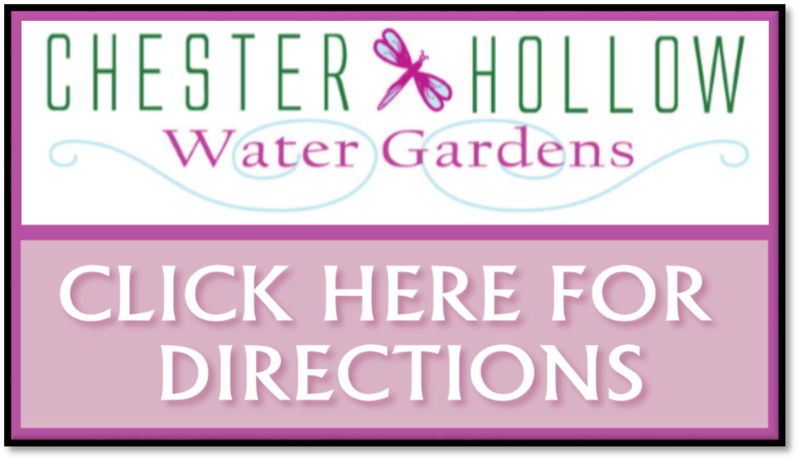 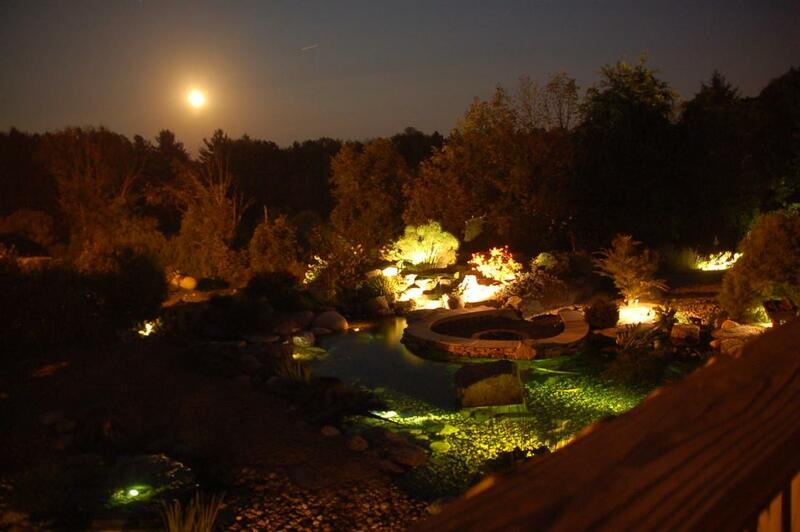 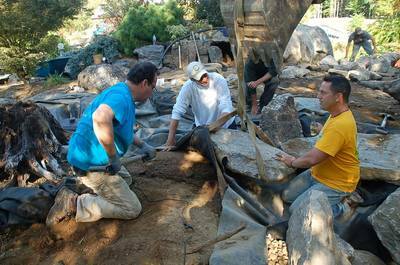 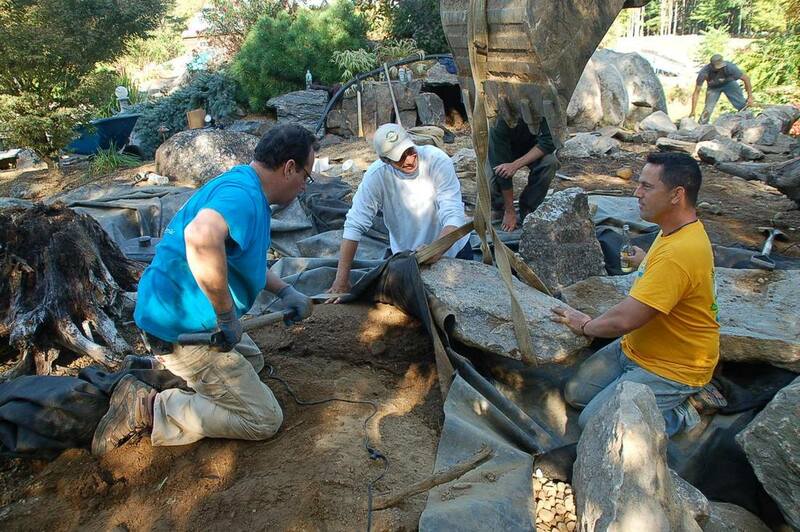 20 years of experiences to draw from with Chester Hollow Water Gardens will definitely show in our end results.